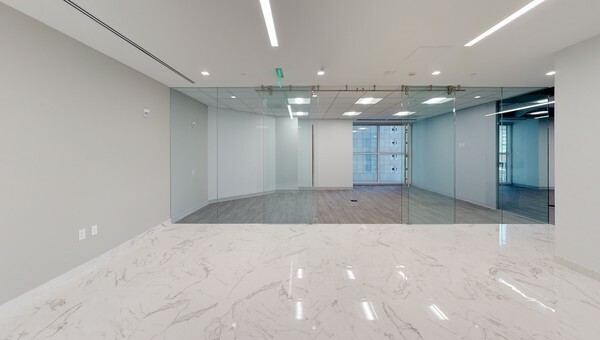 Take your office space to the next level in Palm Beach. If busy, bustling cities aren’t where you see your small business renting office space, the gorgeous Island of Palm Beach may be where your next office space is waiting. In 2018, this affluent neighborhood was named the 27th wealthiest place in the United States by Bloomberg. 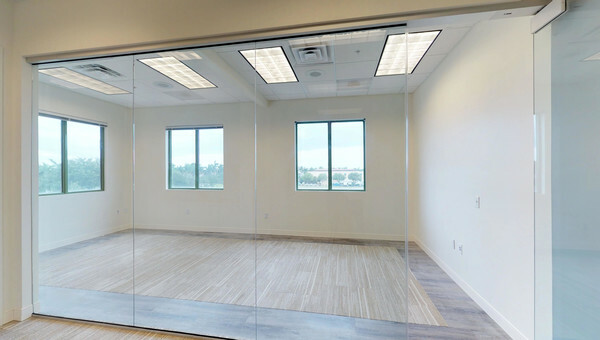 Floor to ceiling windows, gorgeous beach views, great walkability and prime location on the prestigious Bankers Row and Royal Palm Way are just a few of the popular features for small businesses looking for office space to lease in Palm Beach. Step out of your Venetian-inspired office building and you are within walking distance to some of the best shopping and dining in Southern Florida. Businesses in financial services, professional services and retail have found great success in Palm Beach. 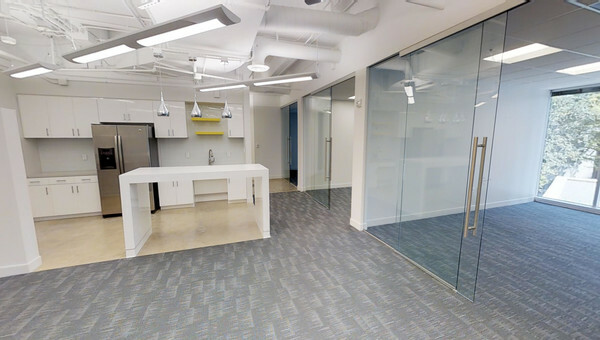 Ready to look at workspace options to lease in Palm Beach Island? Truss will help you navigate the commercial real estate market and find what you’re looking for. You can get personalized results with our artificial intelligence technology guiding you along the way to the perfect space. 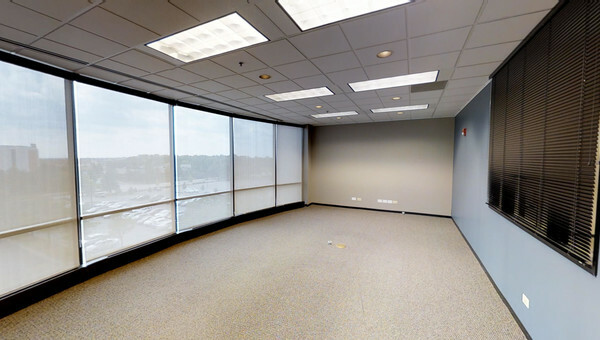 Finding office for rent doesn’t have to be difficult or costly. Truss is free and easy to use. Our platform has listings in all major Southern Florida neighborhoods including office space in Palm Beach. Start your search with Truss today.